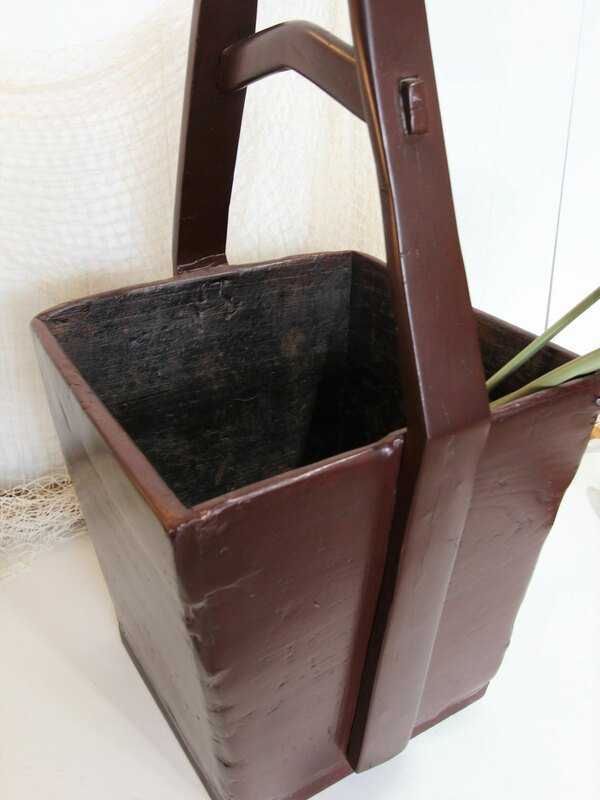 This wonderful old timber bucket would have been used to collect and carry water. 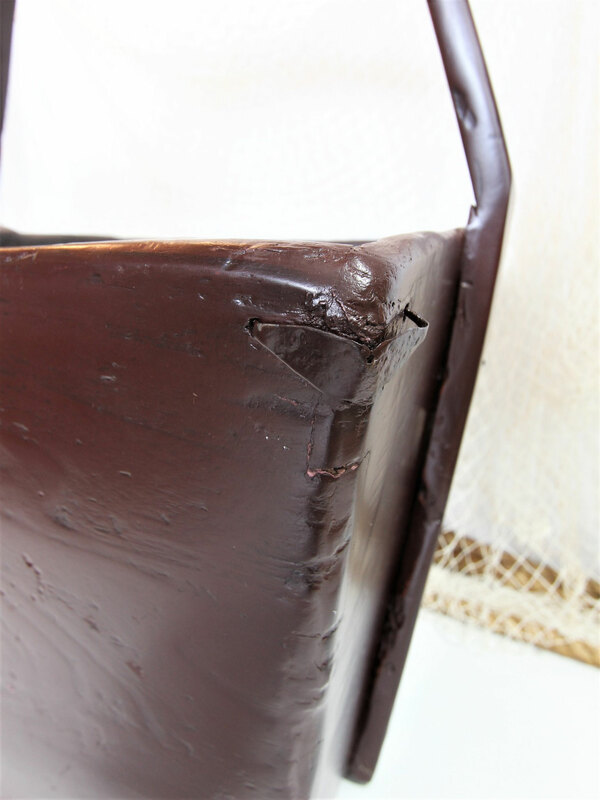 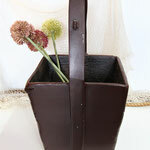 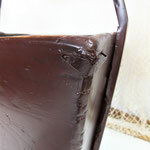 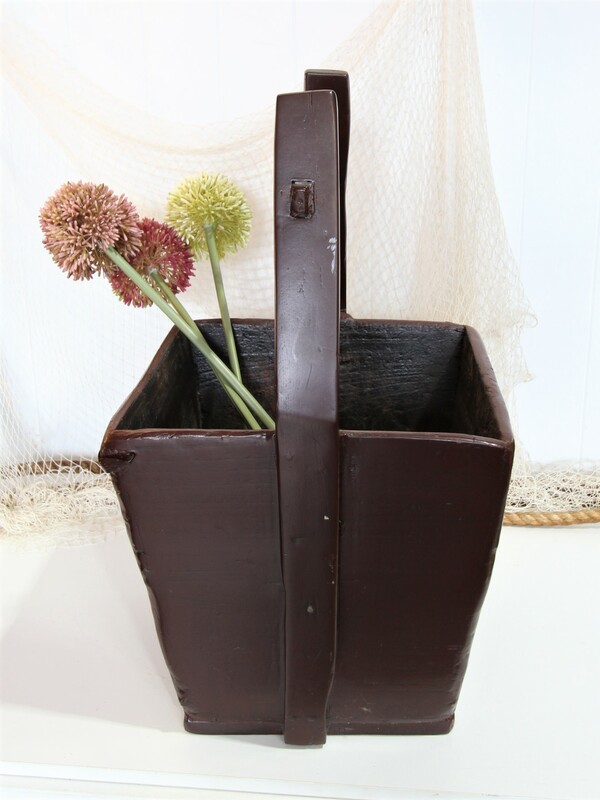 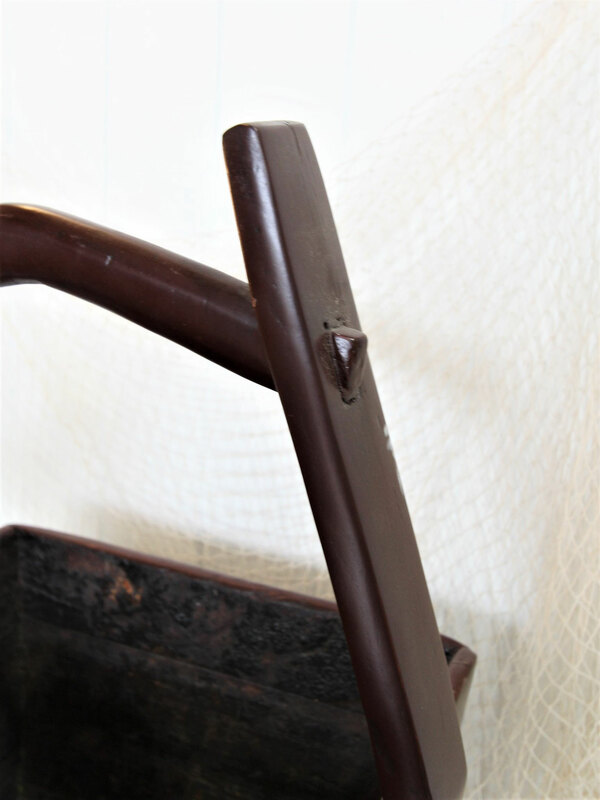 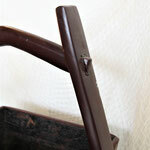 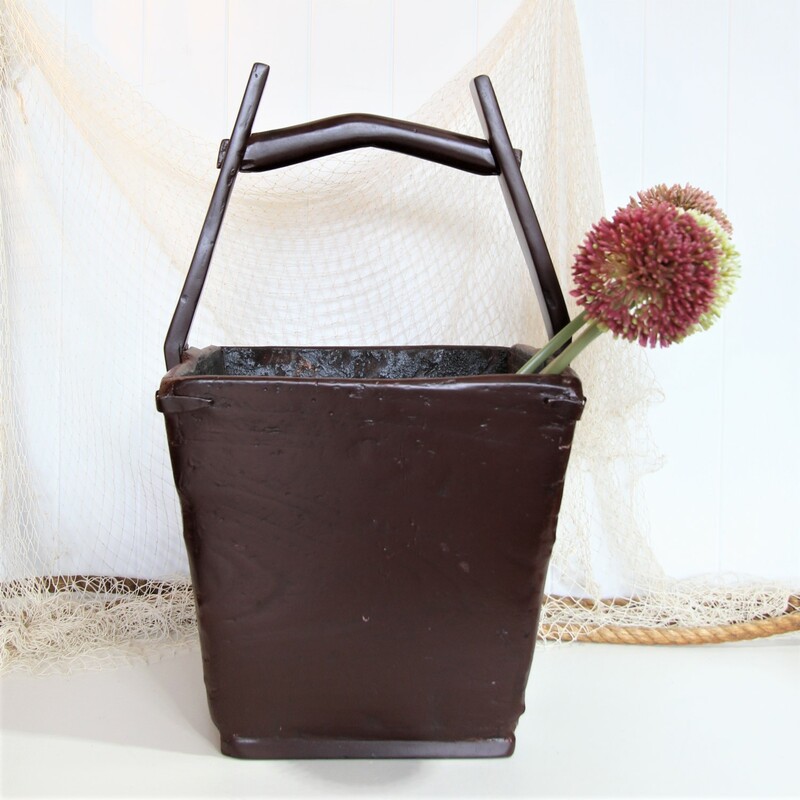 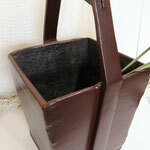 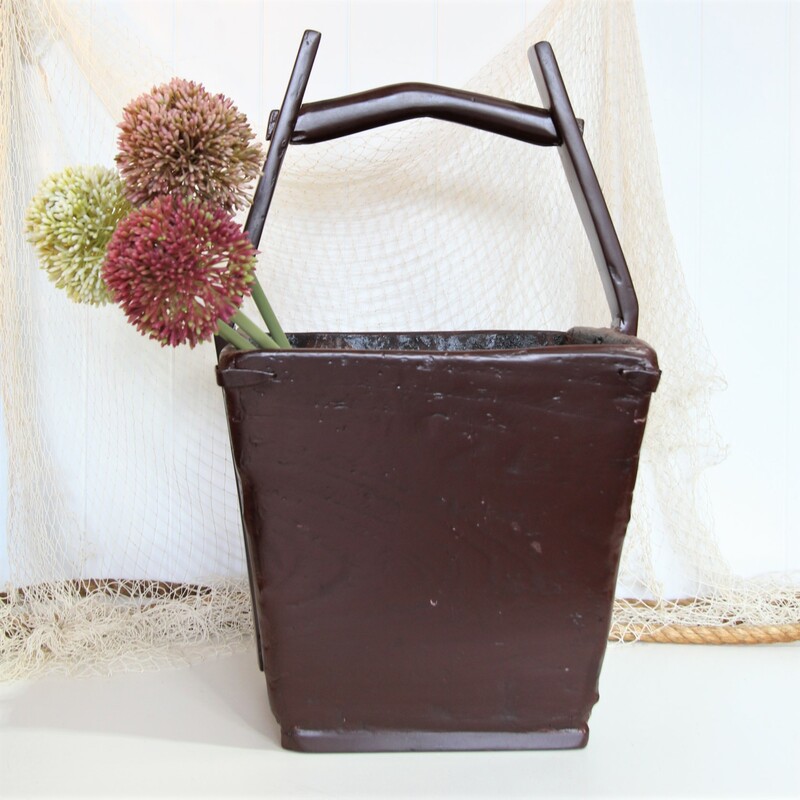 The inside of the bucket shows the textured old timber, whilst the outside has been covered in a deep brown lacquer. 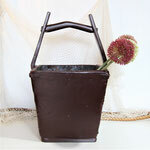 Perfect in an entrance way for umbrellas, or to hold a pot plant.